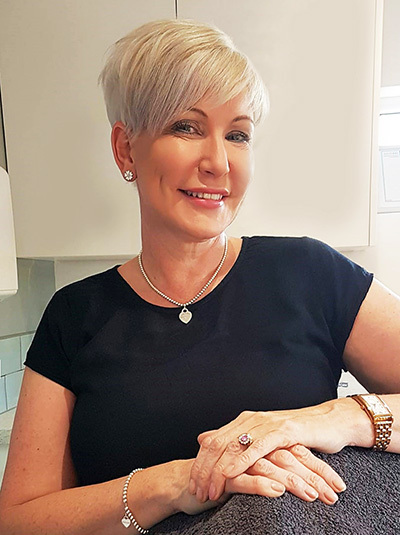 The Beauty Lift is a procedure which rejuvenates, regenerates and improves the structure of the face, in a similar way to a surgical facelift, but without the need for surgery. 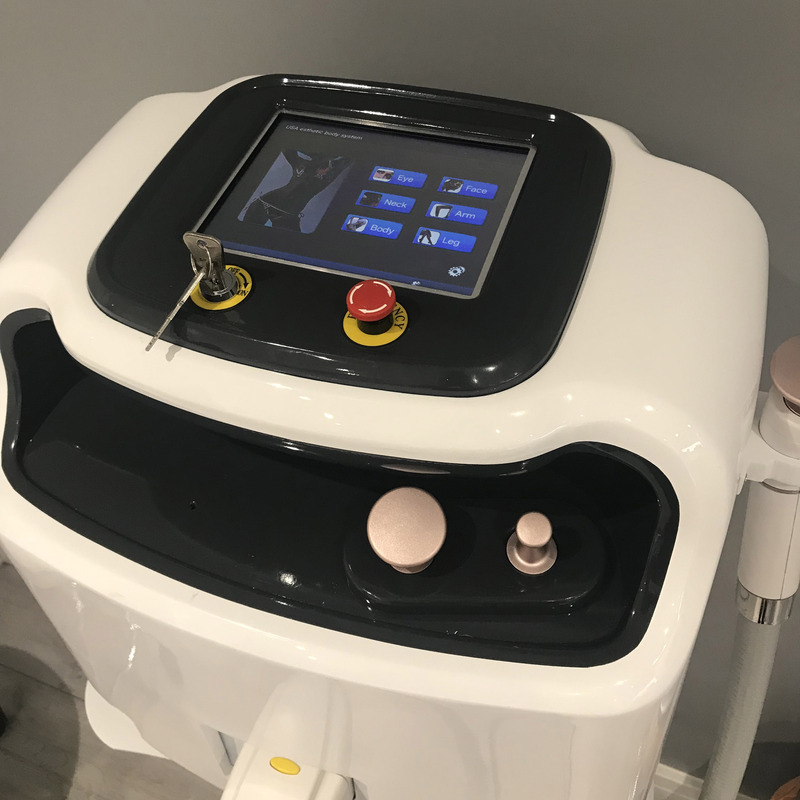 The Beauty Lift uses specialised threads which are introduced into the skin with a very fine needle to lift tissue and muscle and improve skin texture. This is a brand new treatment to the UK and we are one of the first aesthetic clinics in the area to offer it. Lifting treatments that are using special threads have been executed for several years. On the market appeared different kind of threads: Silhouette, Aptos and Happy Lift. The latest product used in such treatments is called a PDO thread. In contrast to the previously used threads, PDO thread does not have hooks or tapers that raise tissue. The lifting effect is achieved by a special thread weave and polydioxanone which has properties that stimulate the synthesis of collagen and elastin. It is the substance from which threads are made of. PDO Beauty Lift Threads were created five years ago in South Korea and are currently used in many countries (Japan, USA, Brazil, Russia and Western Europe). 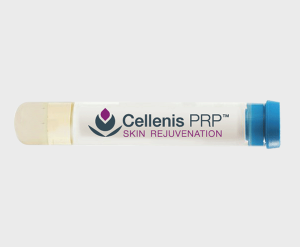 Based on clinical observations, it was found that polydioxanone stimulates tissue neocolagenesis process – that stimulates the production of new collagen – the protein responsible for the tension and firmness of the skin. In addition, stimulation of fibroblasts results in stimulating the synthesis of elastin – the protein responsible for skin firmness and elasticity. PDO Beauty Lift Threads introduction technology is based on using the natural skin tension lines, which also causes an effect similar to a surgical facelift. 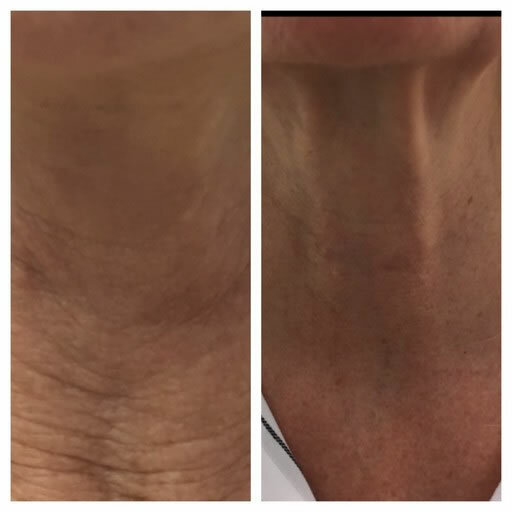 Thanks to the PDO Beauty Lift Threads, we can also limit the strength of facial muscles and get the aesthetic effects close to of administration of botulinum toxin – muscle relaxation and smooth facial features. 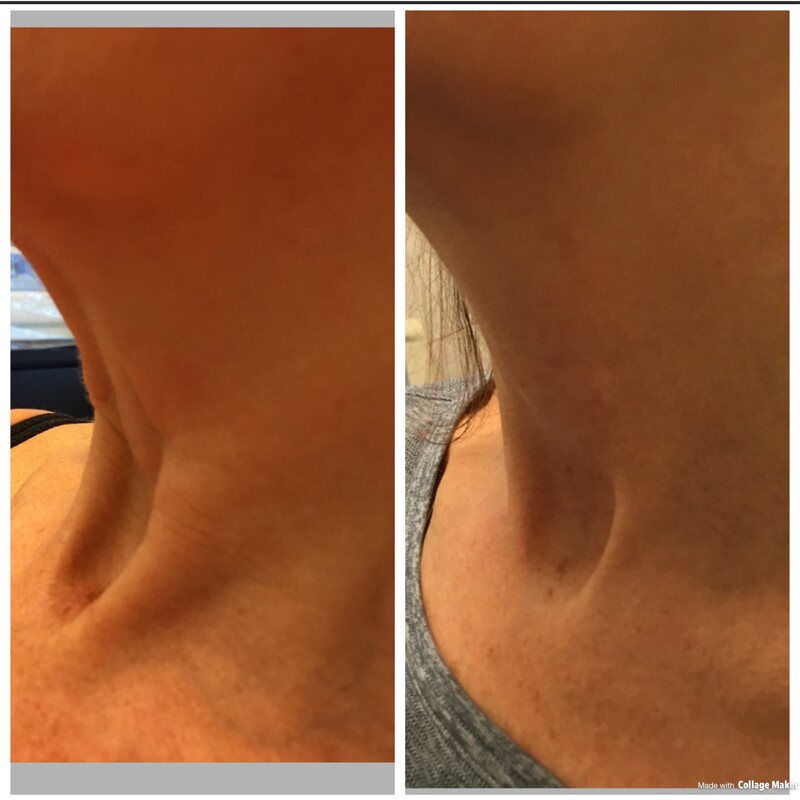 The aesthetic effect is more natural than after administration of botulinum toxin because it does not fix mimic muscles in place, but only affects them by weakening their effect. 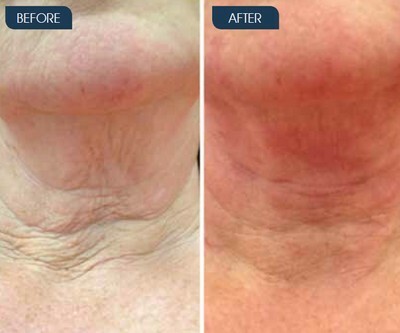 By introducing the PDO Beauty Lift Threads in the skin, we get immediate improvement in its appearance. After about 10-14 days, begins the synthesis with the body’s natural proteins (collagen and elastin). This process continues throughout the period of maintaining the threads in the body (up to 240 days). The resulting aesthetic effects persist typically up to 24 months. When using the thread, we are strengthening the influence on the sagging tissue. Due to the rapid absorption of the thread, there is no risk of thickening and scarring, as it happens in cases of using large diameter fibers and threads with long period of biodegradability (over a year). Lifting PDO Beauty Lift Threads is a treatment dedicated primarily for patients aged 30-65 years. The procedure usually takes 30 – 60 minutes and is practically painless. 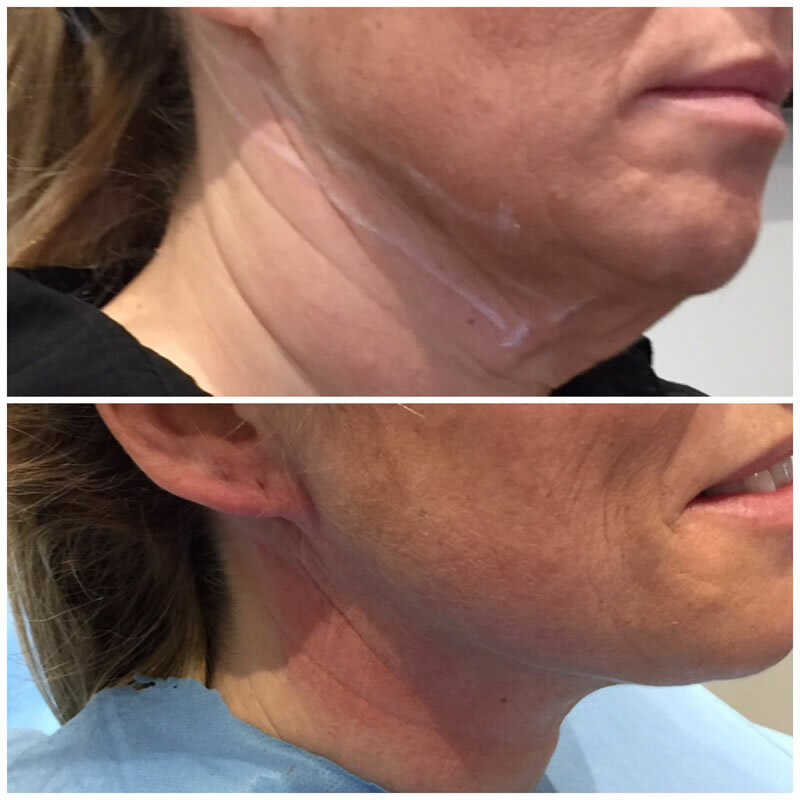 Patients on whom I performed the treatment, stated that the discomfort associated with the procedure is much lesser than in case when the hyaluronic acid is administered. Additionally, you can perform local anaesthesia by using an anaesthetic cream. Then you should identify points of entry for the needle and thread input lines under the skin. 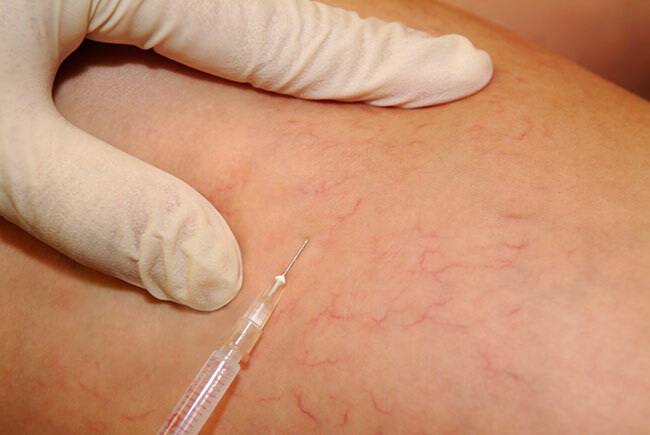 After determining the scope of the treatment, follows placement of needles into the subcutaneous tissue. 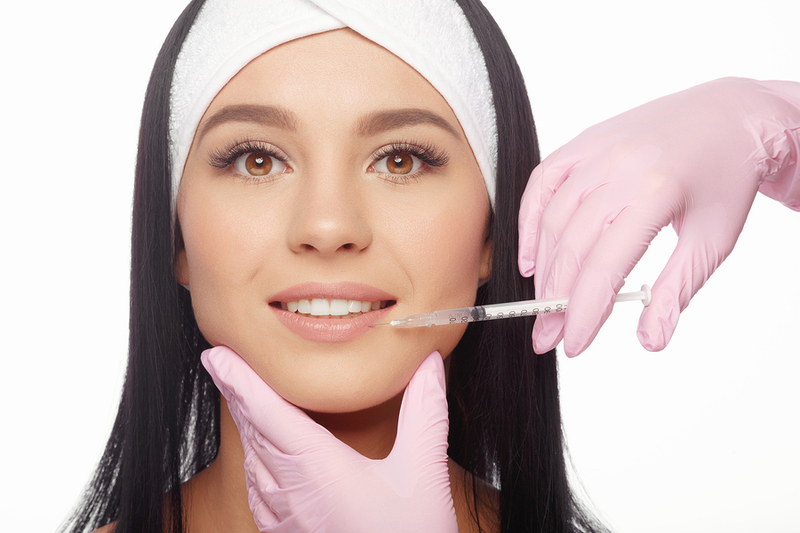 Needles are placed at specific points on the face to get the most effective skin tightening effect. When you invoke the aesthetic effect, involving muscle relaxation, the threads enter deeper into the skin, directly into the facial muscles. Immediately after the treatment, the skin might be slightly reddened and slight bruising might appear. They usually disappear within a few days. 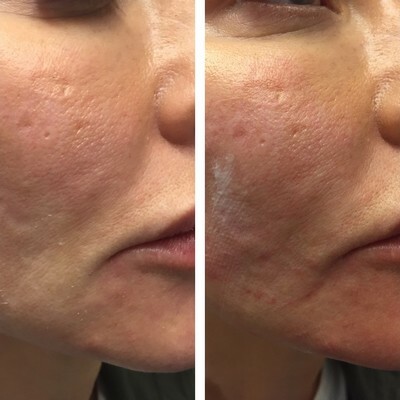 The effects of the treatment can be seen immediately, but keep in mind that formation of new collagen starts after 10-14 days and then it really starts to show relevant effects of the treatment. Due to the low invasiveness of the procedure, patients should experience no complications, immediate effects or discomfort. Treatments with PDO threads may soon dominate the aesthetic medicine market, especially since the results achieved are similar to surgical procedures. As individuals will vary in requirements and need differing amounts costs may be higher. For more information on Skin Threading and Cog Lifts and to book an appointment, please get in touch.